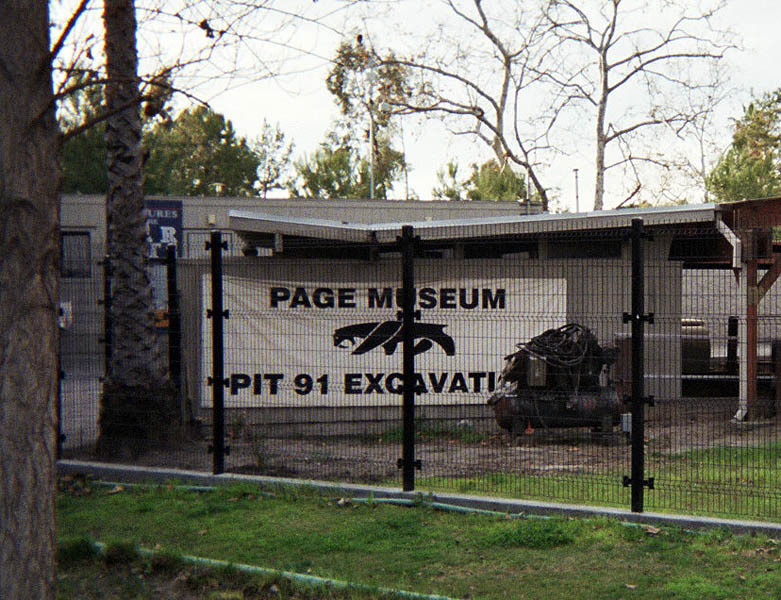 Current excavations at La Brea are being conducted in Pit 91. 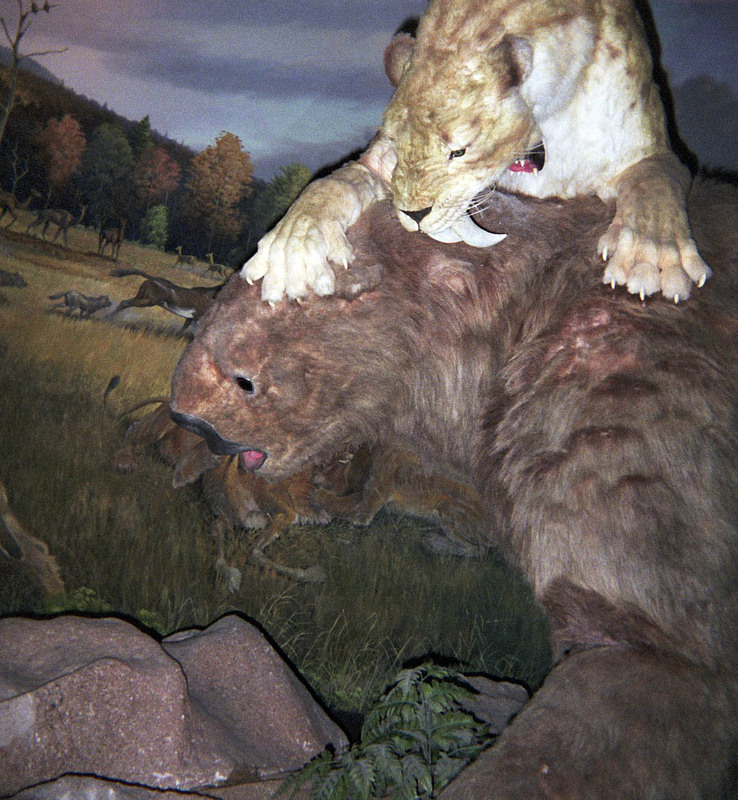 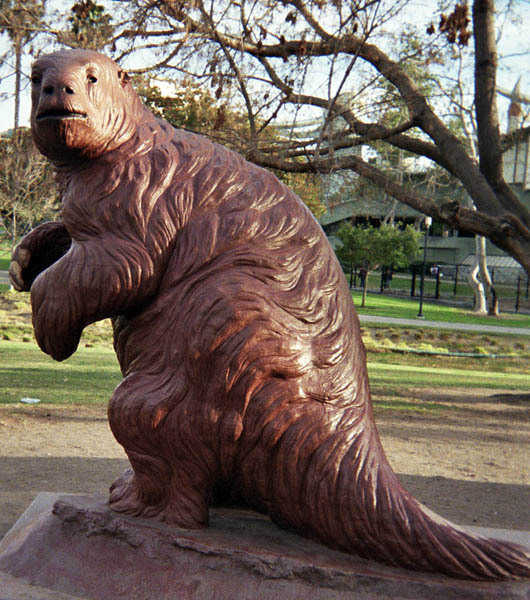 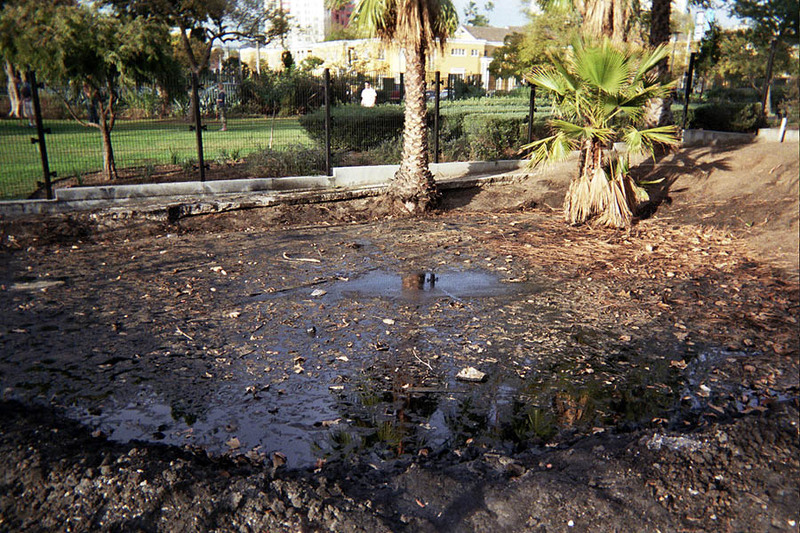 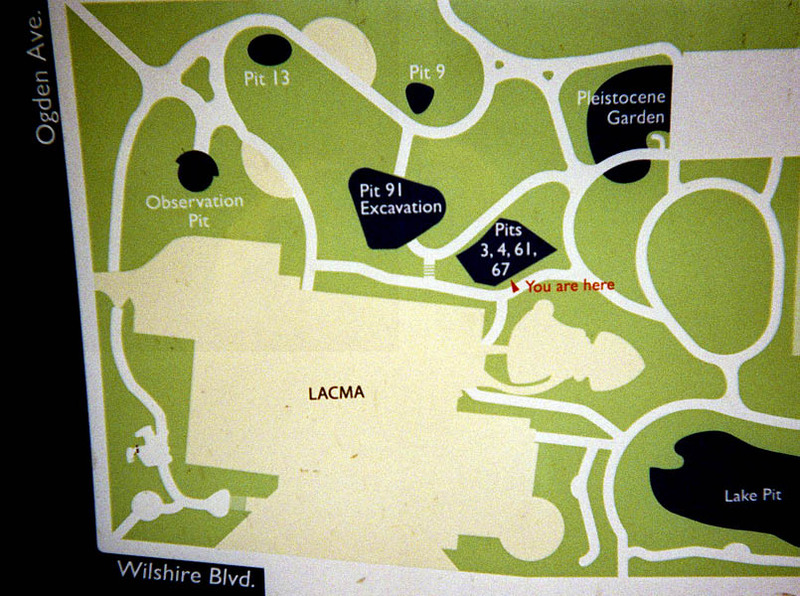 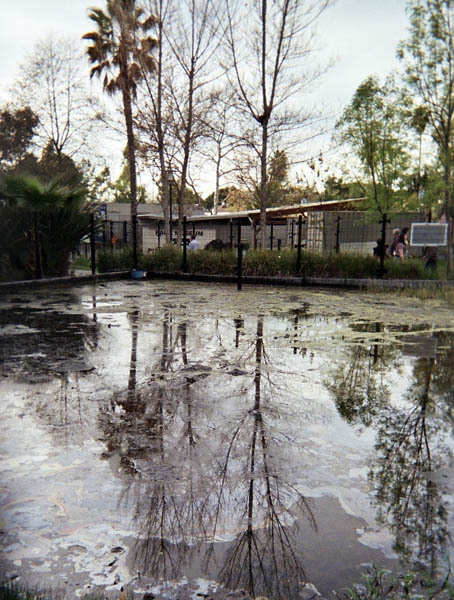 Distribution of tar pits at La Brea. 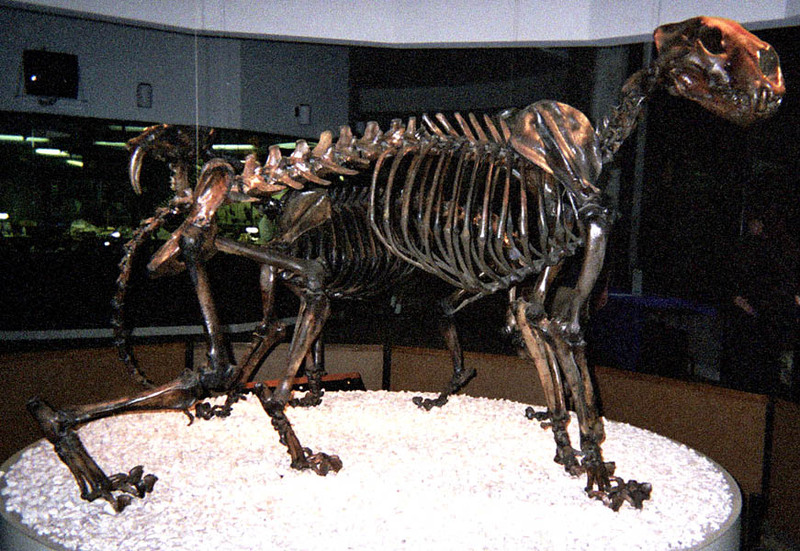 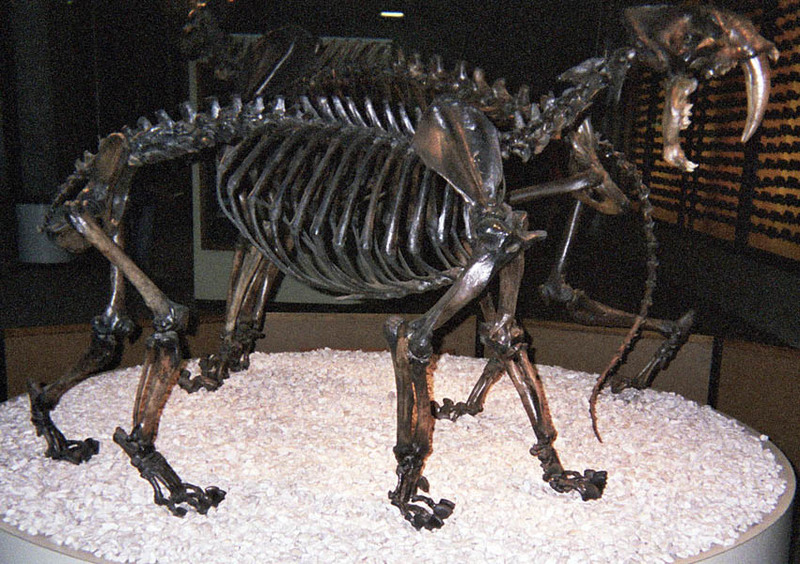 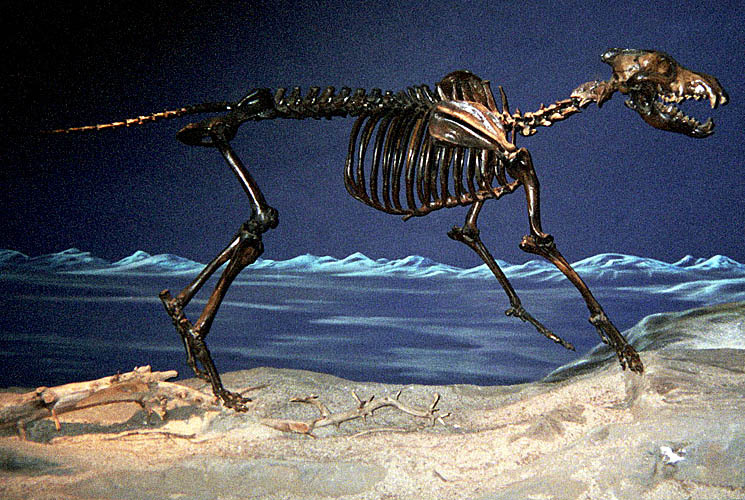 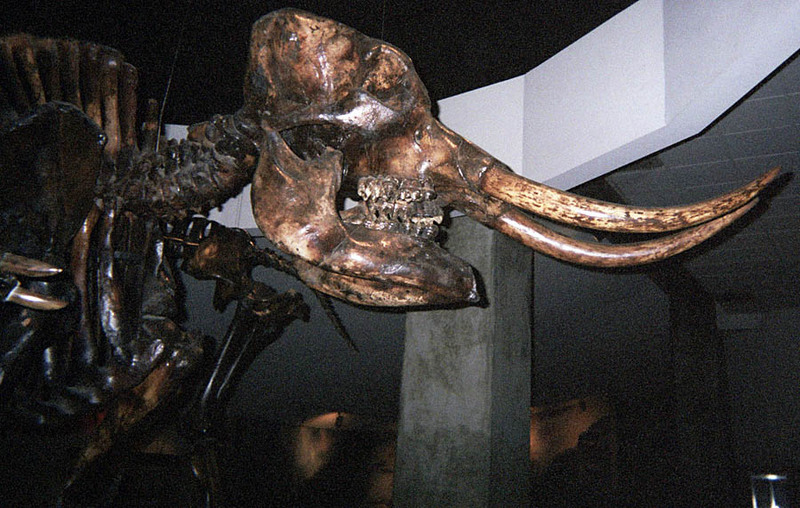 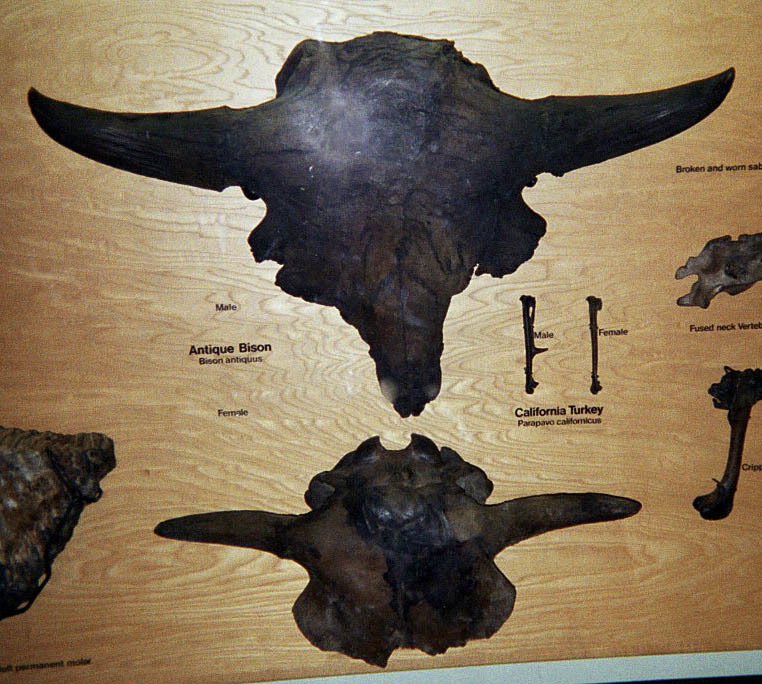 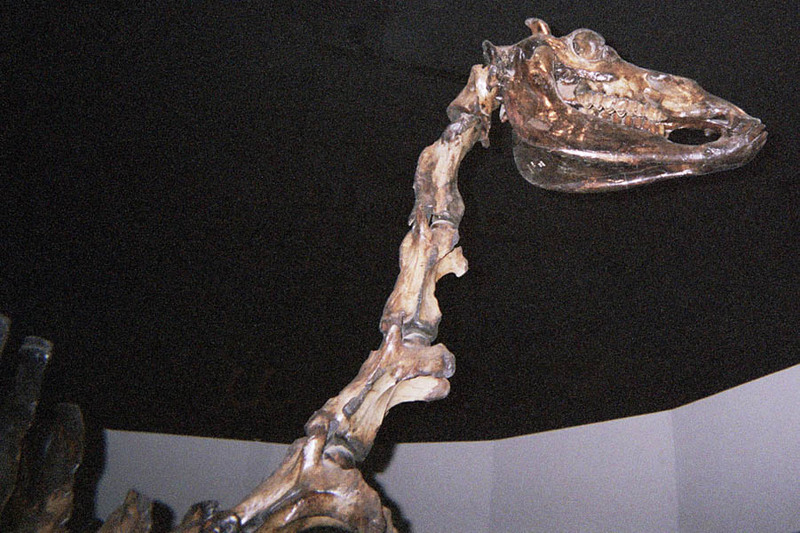 Mastodon skeleton from tar pit.